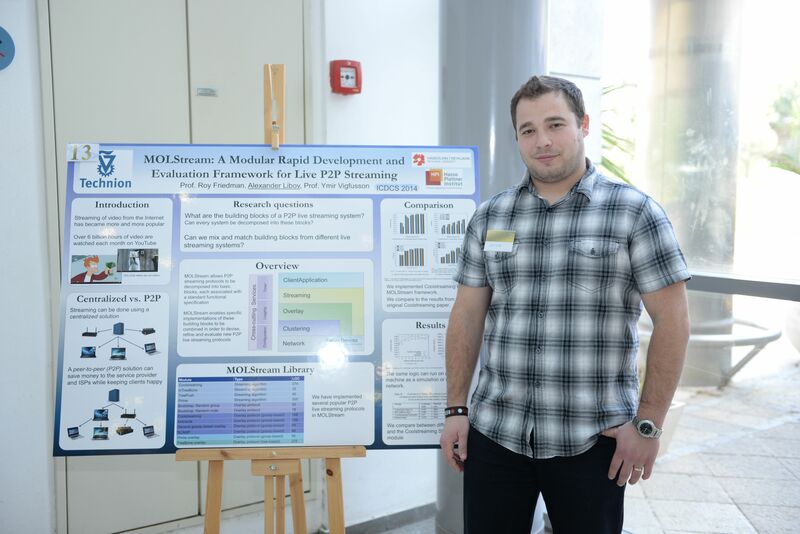 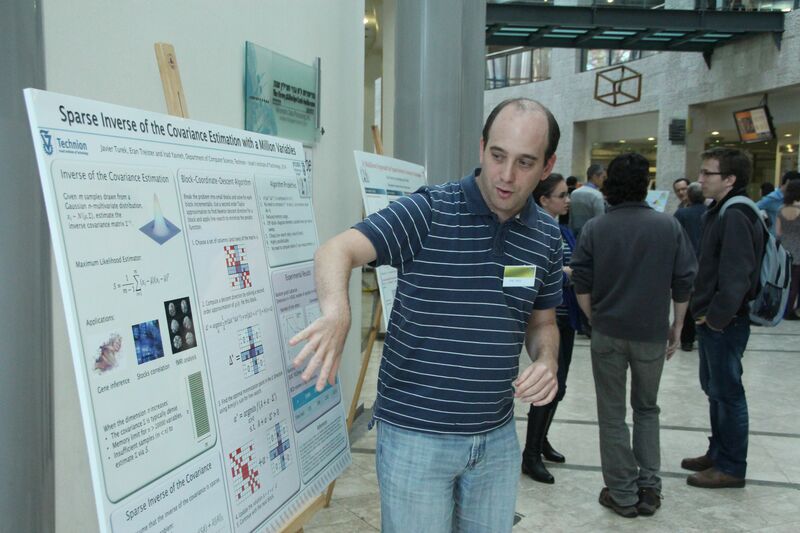 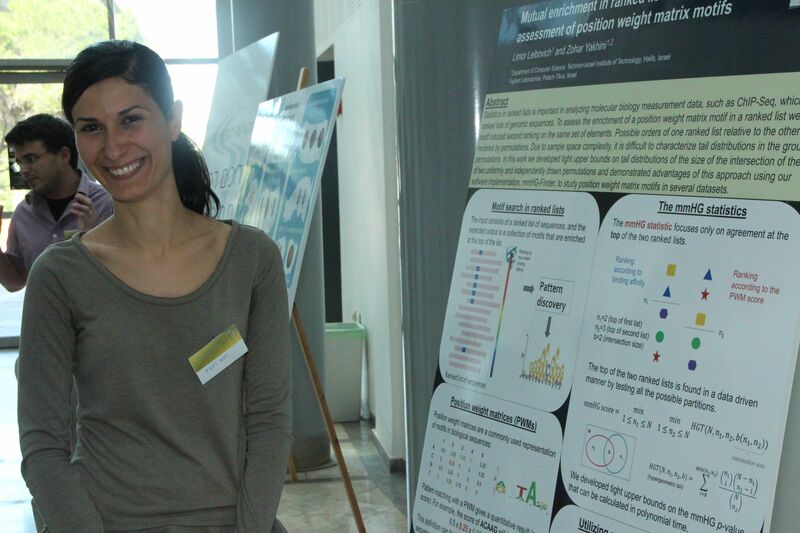 The CS Department held its fifth Research Day on Monday, March 31 2014. 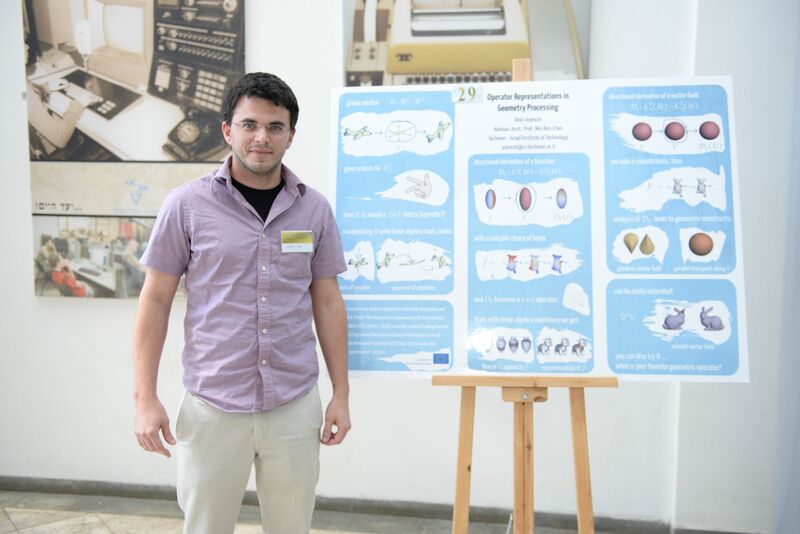 A substantial number of posters and presentations (29) were exhibited by excellent M.Sc. 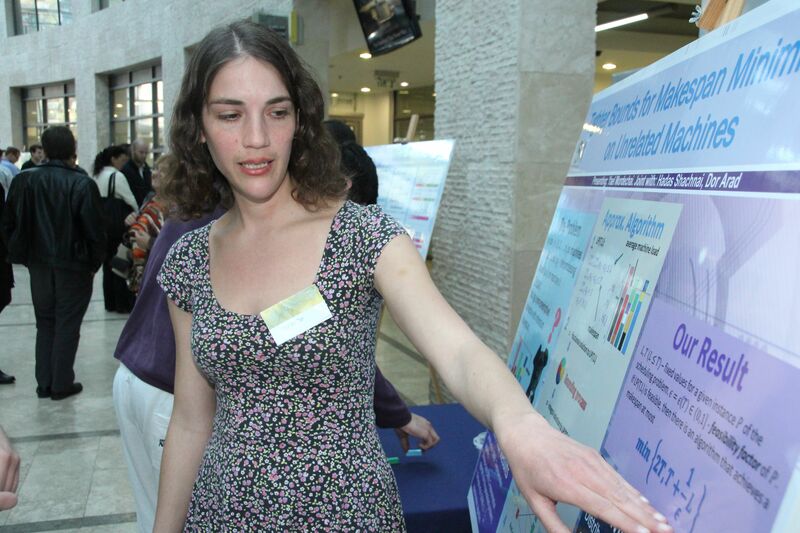 and Ph.D. students before multitude of guests from the Technion and the industry. 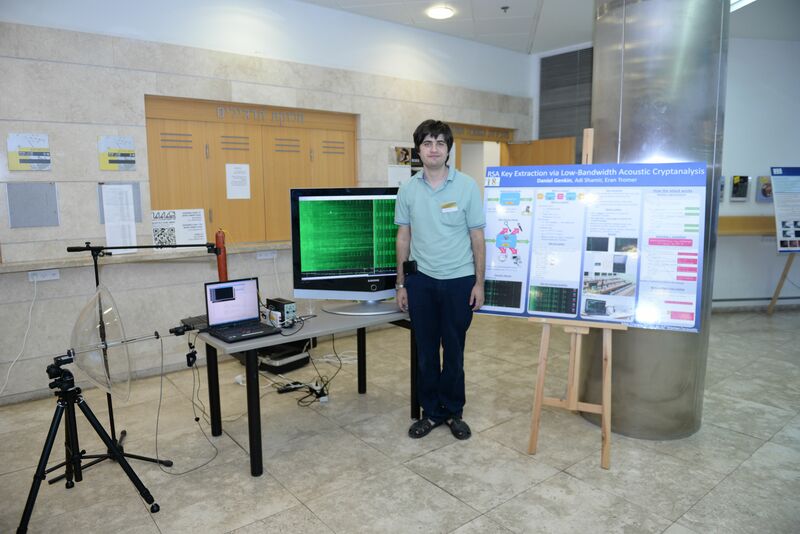 The event kept the new trend from last year and expanded its participation boundaries to include a group of CS undergraduates - 2013 Amdocs-CS Best Project Contest winners as well as CS Post-doc guests who also enriched the atmosphere with their knowledge. 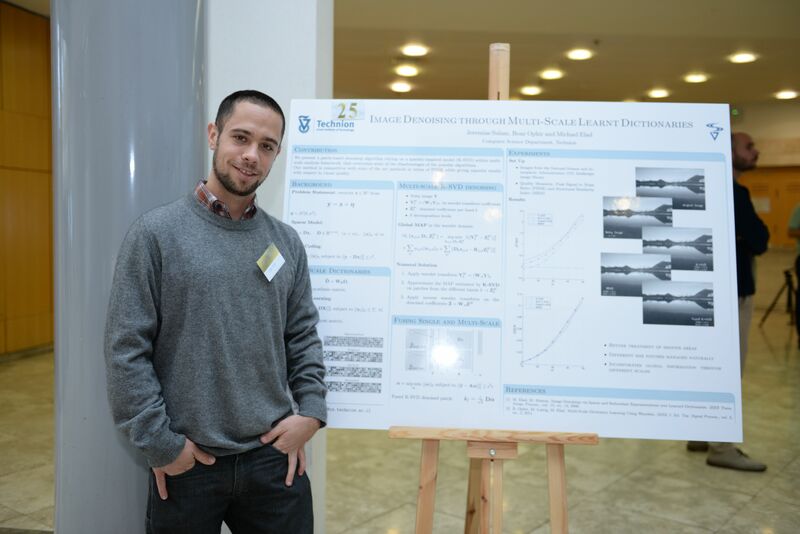 Furthermore, a breaking through project ("Exploiting Social Navigation") team of recently CS graduates and their supervisor, performed their research which had already received vast media coverage. 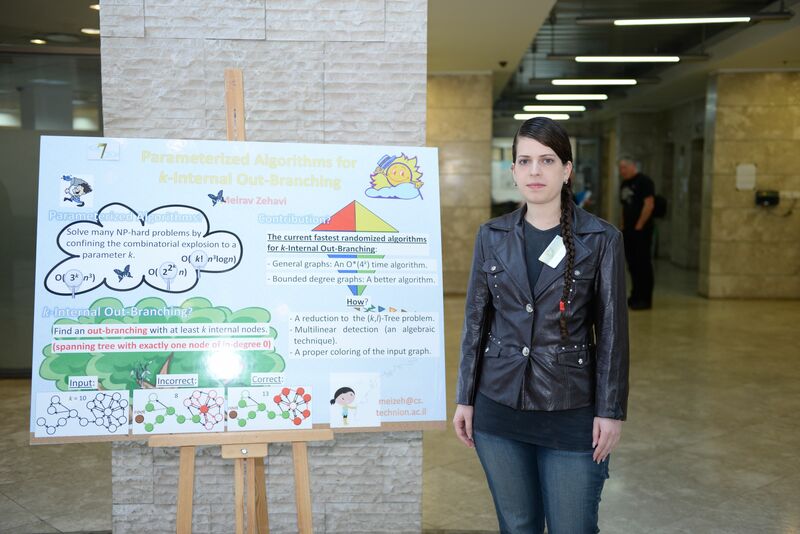 All participating posters in 2014 CS Research Day (by research interests).